Hey, y'all know what time of year it is! Each holiday season, I wrap gifts for free. 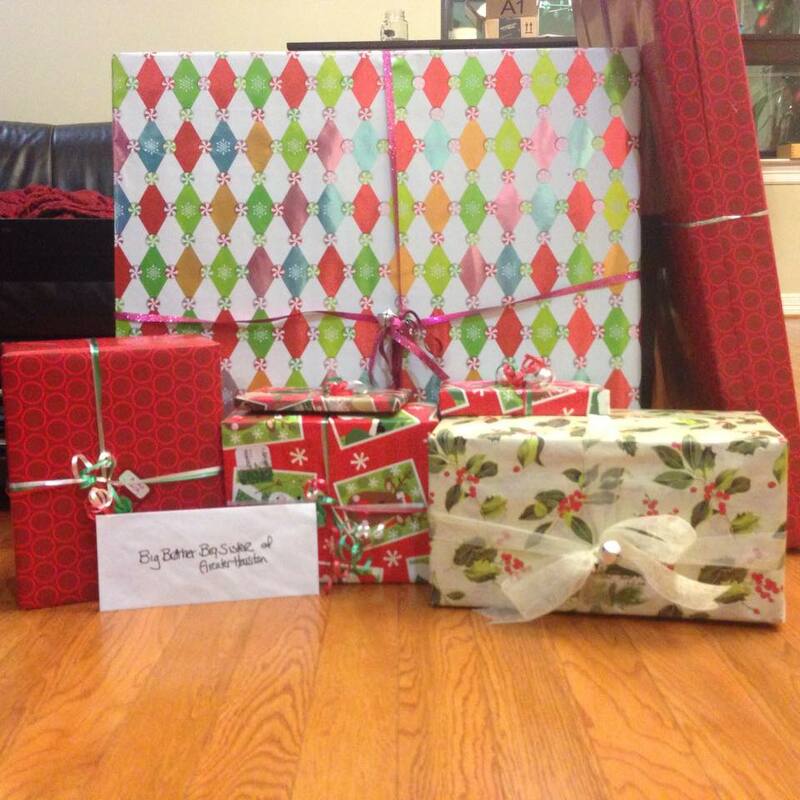 All you have to do is provide the supplies-- wrapping paper, tape, and ribbon, and we'll do all of the work! In exchange, we ask that you consider bringing a donation for either WHYS Girls or United Against Human Trafficking. Both of these non-profits are near and dear to me, and I'd love for you to support them! 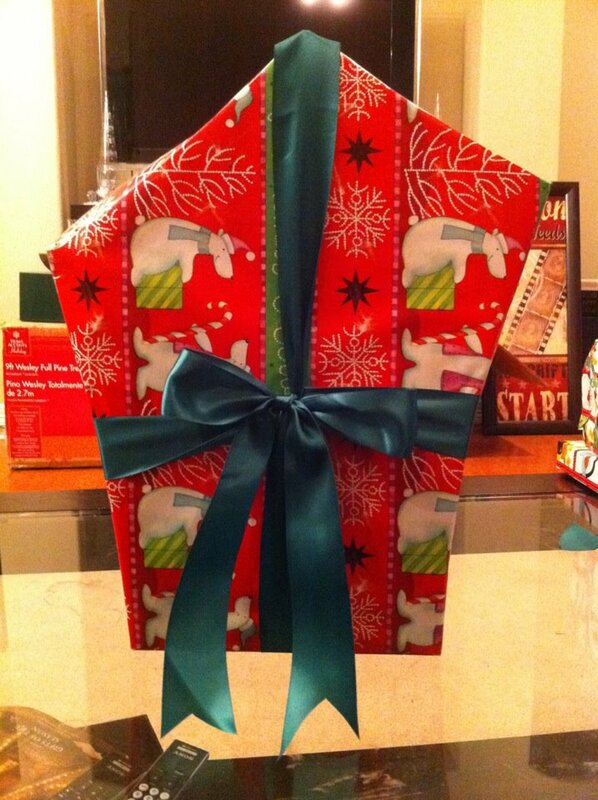 I just really like wrapping gifts. I've been involved with WHYS Girls, United Against Human Trafficking, Big Brothers Big Sisters of Greater Houston, and I thought, "Why not find a way to give back by doing what I've already been doing as simply a labor of love for my friends and family?" Thus #CoutureWrapforaCause was born. Ribbon- no foil bows please. Come on, people! This is couture. I'm approximately 2 miles south of NRG Stadium. The typical turn around time for wrapping is 24-48 hours. This year I'm asking that gifts be delivered no later than December 20, 2017. I do have a limited number of spaces, so I'll serve families on a first come first serve basis. HOW DO WE COORDINATE THE DROP? Contact me here, and I'll let you know how to get to me. Sure! I'm absolutely open to having volunteers help with the wrapping. Please contact me here for additional details. Here at the Villa Wrap factory we don't let scary shapes deter us! 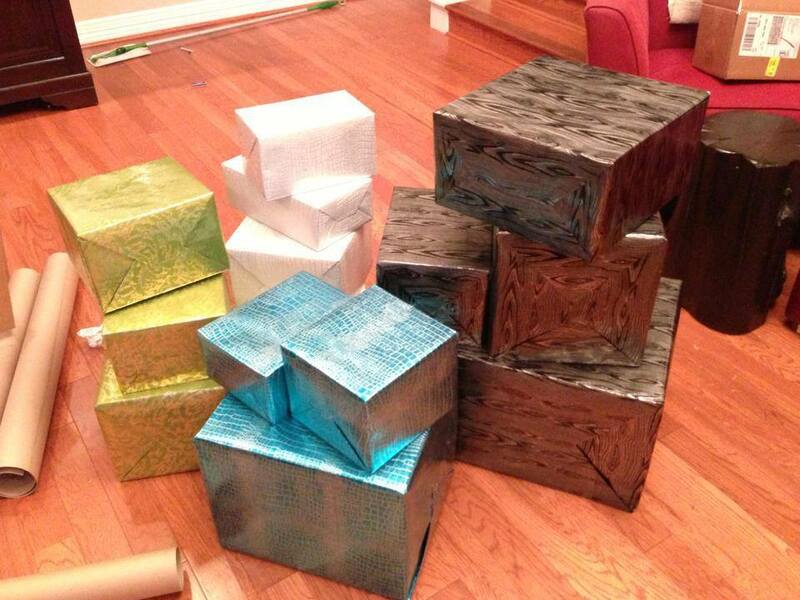 We'll even wrap empty boxes used exclusively for holiday decor staging purposes. The holidays are not only about giving gifts to your loved ones but also giving back to those who are less fortunate. I love that Krystal not only wraps gifts 100 times better than I ever could (because she truly loves doing it) but she's also helping support two wonderful causes. My gifts are beautifully wrapped and I am happy to know I did something to help others at the same time. I will definitely be recommending her to all of my friends.